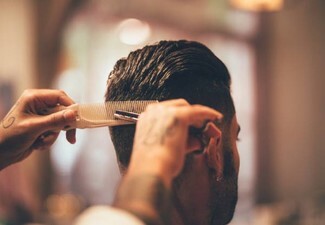 Spruce up your look and turn some heads with a new style to match the new season. 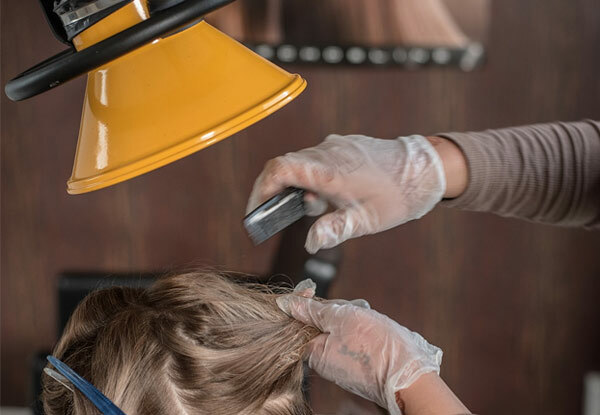 Urban Edge Hair & Beaute has over 20 years experience delivering hair, beauty and grooming services, so you can rest assured that your hair is in great hands. 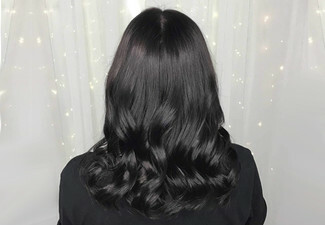 Opt for the colour retouch or global colour option with the top of the line Echosline hair products that'll leave your hair feeling and looking glorious. 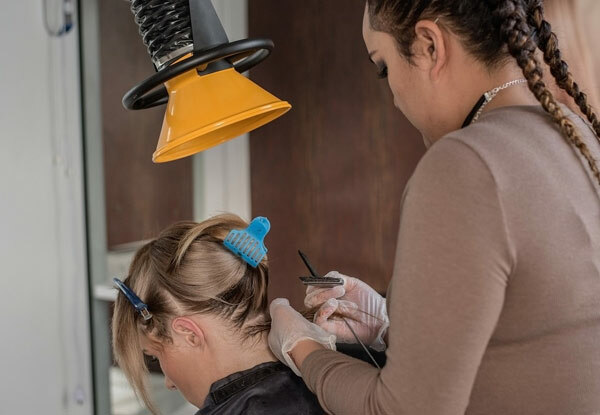 Grab a new you hairstyle package from Urban Edge Hair & Beaute. 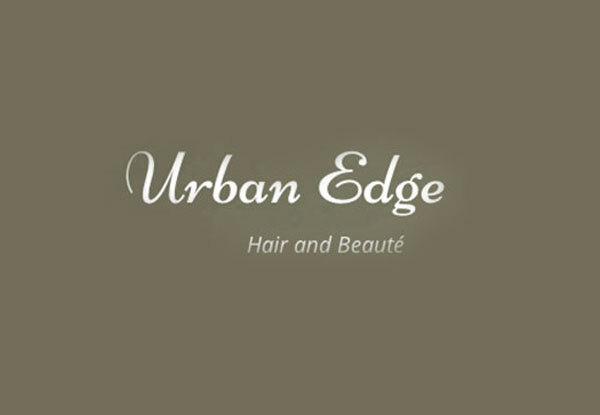 Urban Edge Hair & Beaute offers a range of hair, beauty and grooming services. 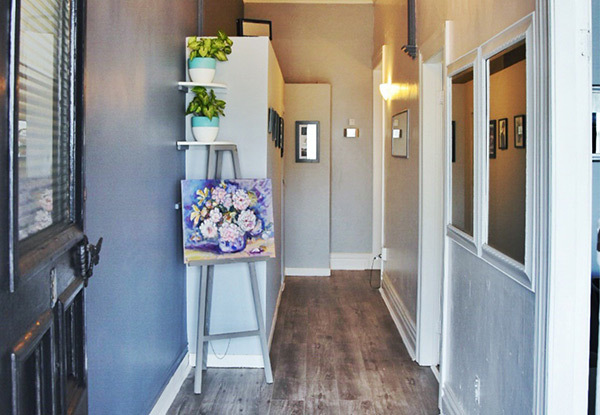 This approachable salon prides itself on providing its clients with excellent treatments at affordable prices. 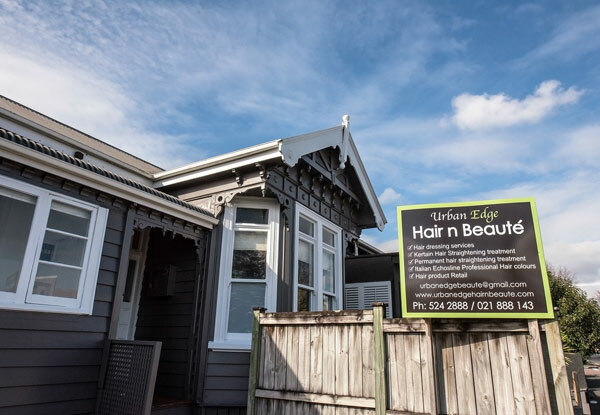 With a handy Remuera, Newmarket location, only two minutes walk from the Newmarket train station. 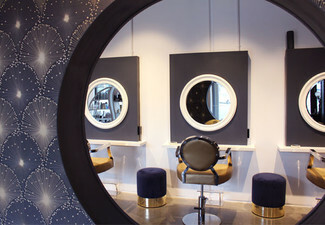 Urban Edge Hair & Beaute is a classic boutique hair salon with a charming atmosphere.